HN42W-02B, high voltage designed Led Driver, especially make for 2x4 LED Troffer lights, Recessed lighting fixtures applications, to operate general Indoor Lighting Solutions. 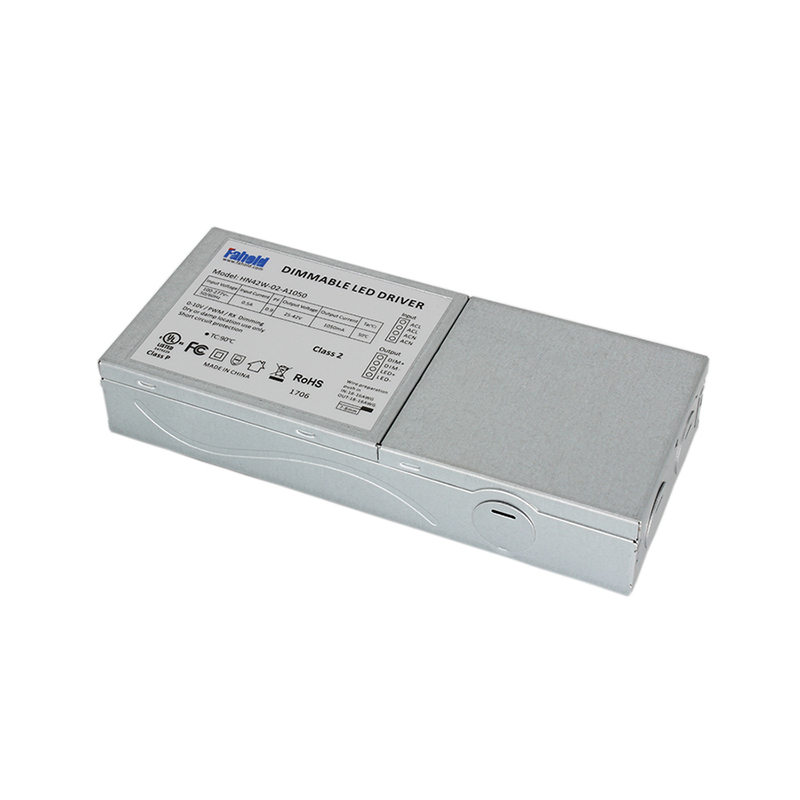 Constant Current Flicker free 0-10V/PWM/RX dimming, with wattage range of 42W ,UL,FCC,CE compliant. The units are suitable for America market,Commercial LED Troffer Driver, etc. Other standard features of the range including 100-277V , protections against short circuit, over load and thermal to 110 °C, across the whole surface of the unit. 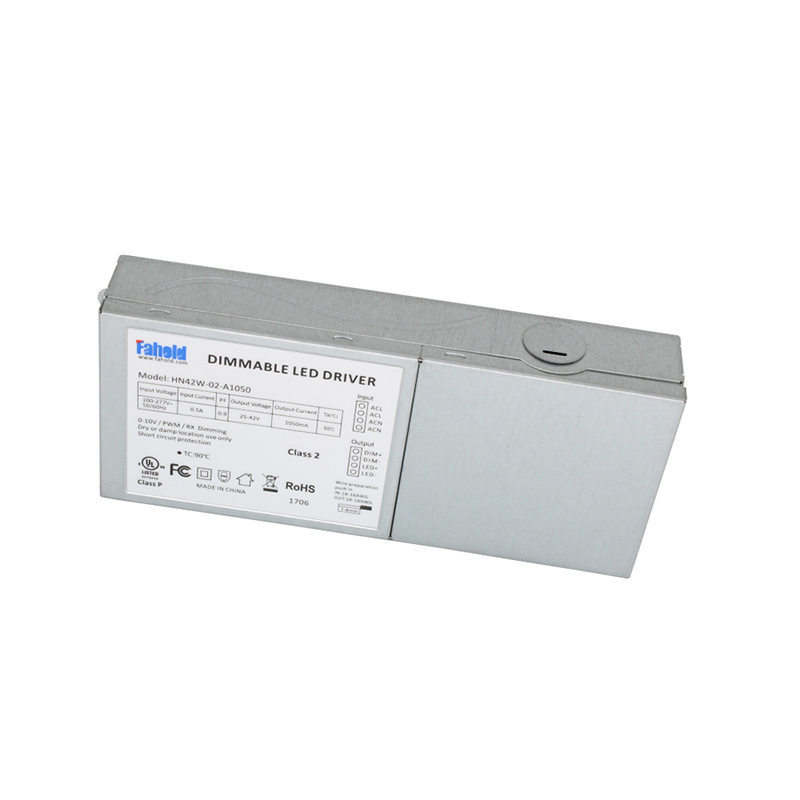 Looking for ideal AC347V Led Driver Manufacturer & supplier ? We have a wide selection at great prices to help you get creative. 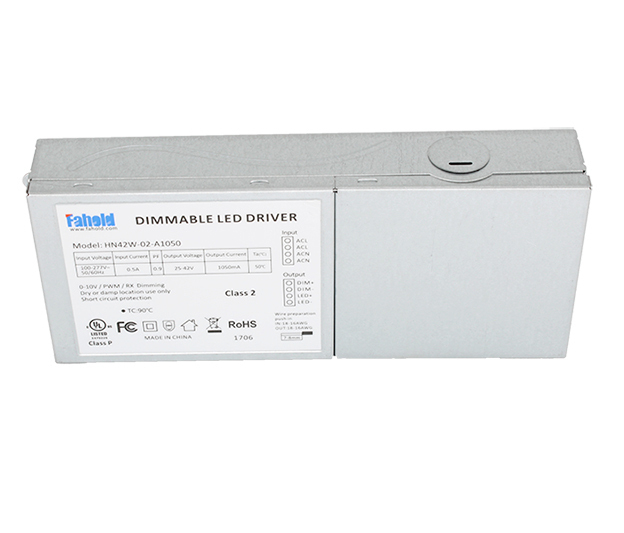 All the Metal Case Led Driver are quality guaranteed. We are China Origin Factory of High Voltage 42W Led Driver. If you have any question, please feel free to contact us.